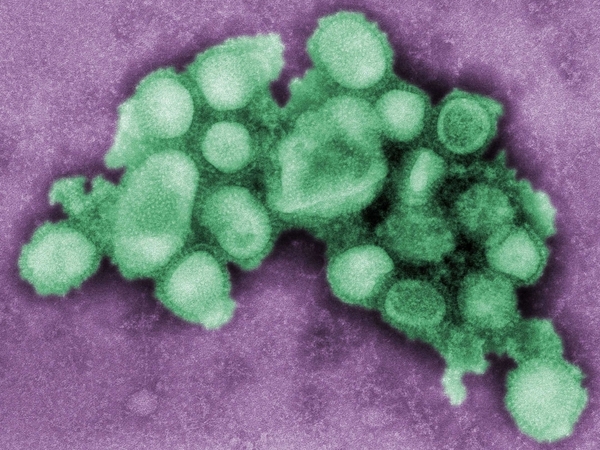 A third case of human swineflu has been confirmed in Ireland. 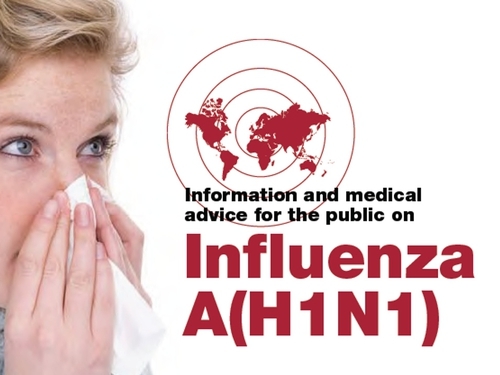 Department of Health spokesperson Dr Tony Holohan has confirmed that a woman who has recently returned from New York has influenza A (H1N1) . The women who lives in the east of the country is being treated with anti-virals and is recovering at home. This case is unconnected with the case confirmed yesterday. The Department says that additional cases are anticipated. It says in order to help minimise numbers, people who have visited an affected area and become ill with flu-like symptoms should make initial contact with their GP by telephone and not present at a surgery or A&E unit. Meanwhile, more than 40 children confirmed as suffering from swine flu at a school in Britain are responding well to treatment. The Health Protection Agency said a total of 44 cases of swine flu were linked to a primary school in the Handsworth area of Birmingham in central England, and the number is expected to rise in the coming days. But a spokeswoman for the Agency said none of the total of 50 patients linked to the school - some of which were confirmed last week - had required hospital treatment. They are being given anti-viral medication at home. In a statement, the Department of Health said all the cases seen in Britain so far were mild and that there was no evidence of widespread community transmission.